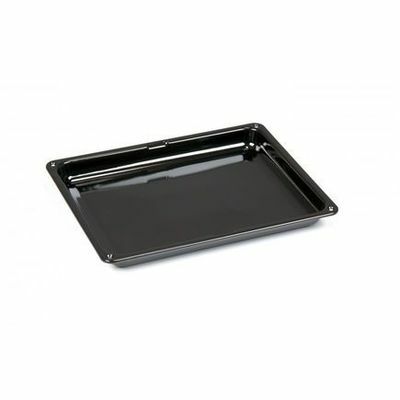 Catalytic Cleaning It is easy to clean and time saving: the catalytic liners work when the oven is heated to 220ºC and residue is oxidised. 150 Autocooking Programs Created żeby pro-chefs, 150 built in programs create the ultimate oven to dish experience. We have created this to make your life easier; simply press a program and let the oven do the rest: set time, temperature, and oven function. VapClean by softening the oven dirt with steam, the VapClean function helps take the effort out of cleaning, gently steaming the inside of your oven. 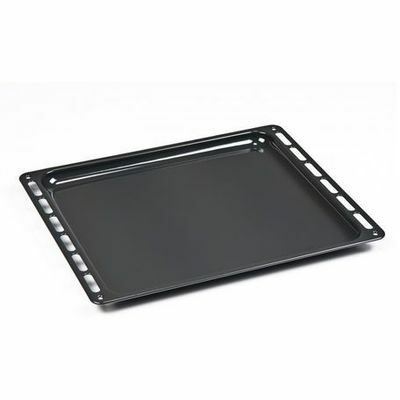 Telescopic Rails Enables you to take heavy trays out safely and effortlessly from the hot oven. 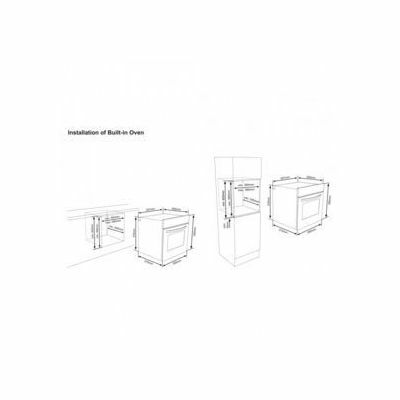 Soft Closing Door The oven door closes by itself gently and quietly thanks to a special hinge RoastPro Meat Probe The ultimate cooking control gets your meat just the way you like. 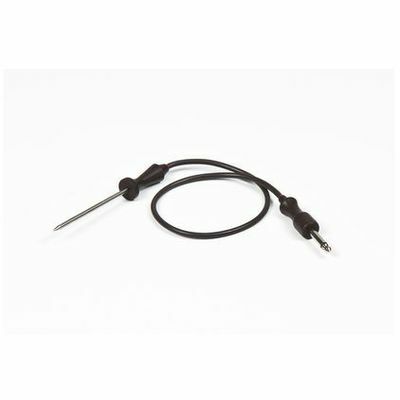 Simply by using the sensor you can control the core temperature of your meat and make sure it is cooked to perfection. RoastPro Turnspit RoastPro Turnspit for all round cooking perfection. It delivers perfectly cooked whole chicken every single time. PowerBoost Getting your food off to a flying start. It reduces the preheating duration by 50%, helping you to save time and energy. DoorSwitch It provides better vision aby turning lighting on when the oven door is open and energy saving by turning off lighting when it is closed inactive. ColourLCD 4.3 inch Love2Cook Colour LCD Display; 5 levels of display brightness; 3 levels of buzzer tone; 11 language options. Family Size Cavity The bigger the better. The large cavity makes it suitable to cook for a large family. 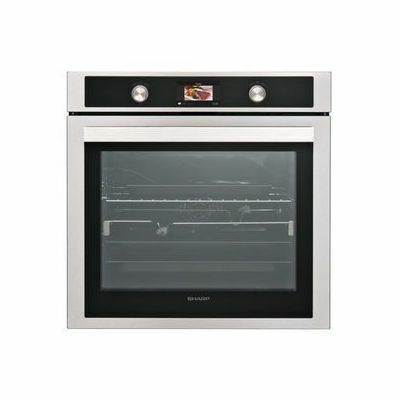 Remove&Wash Taking the hassle out of keeping your oven clean, our removable inner glass oven door makes it incredibly easy to wash even in dishwasher. AntiFingerprint When nothing but shiny will do, our anti-fingerprint coating helps keep your oven looking good as new.